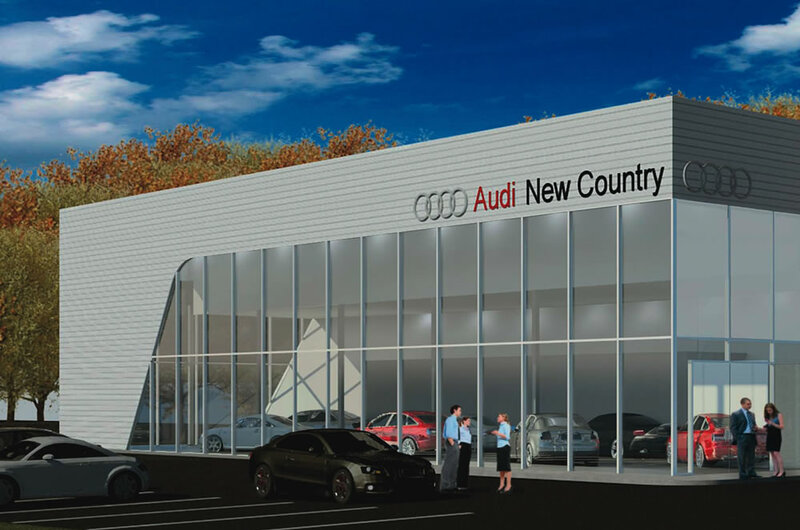 Synthesis Architects is a full service architectural firm with over 25 years of experience as auto dealership facility design specialists. 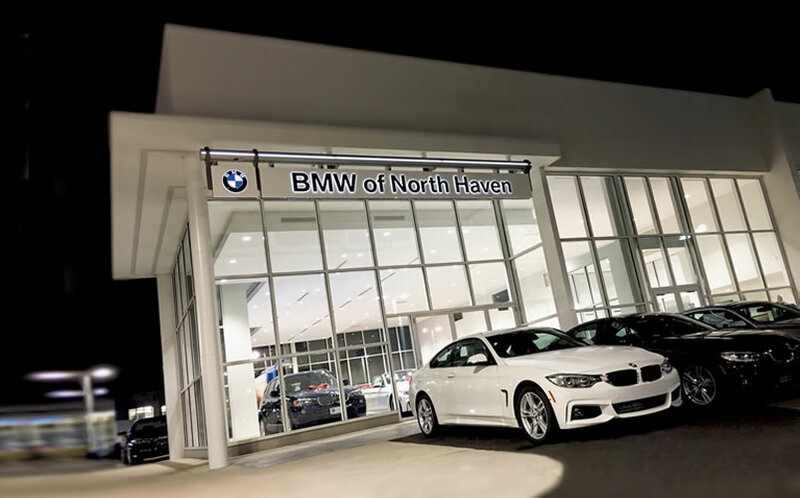 Synthesis maintains a hands-on approach and a belief that interesting and inspirational dealership design can be the norm within any budget. 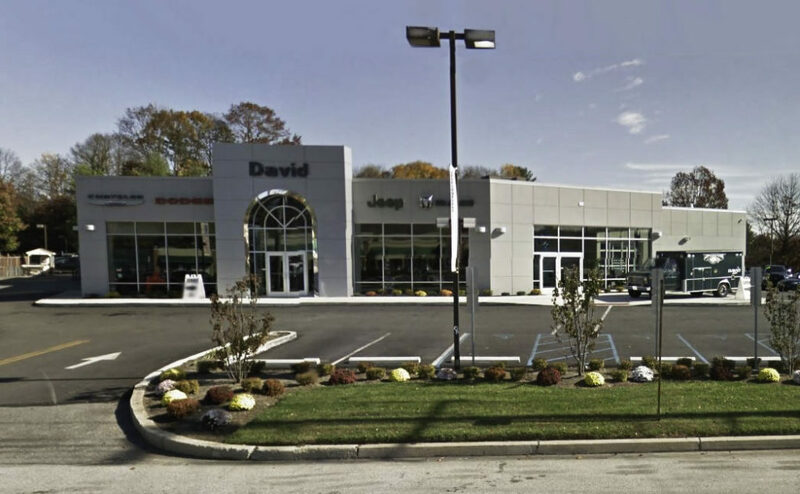 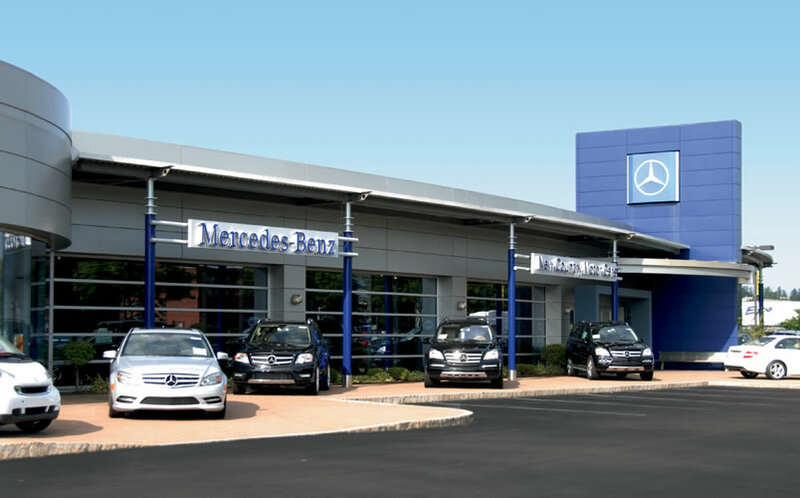 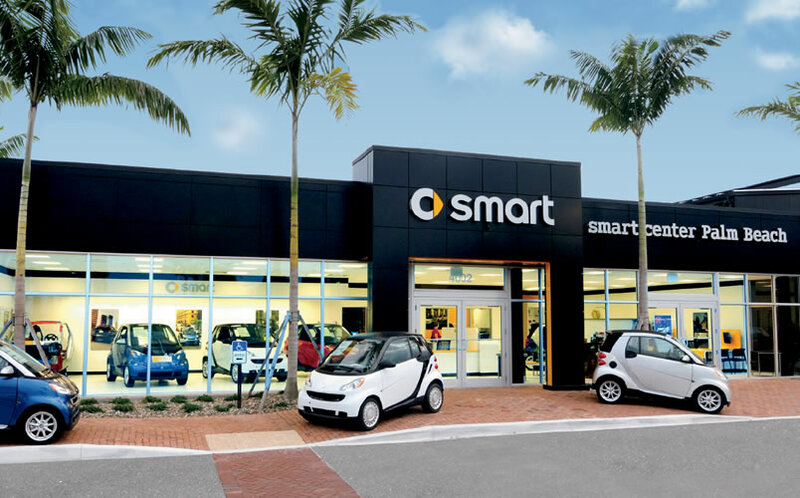 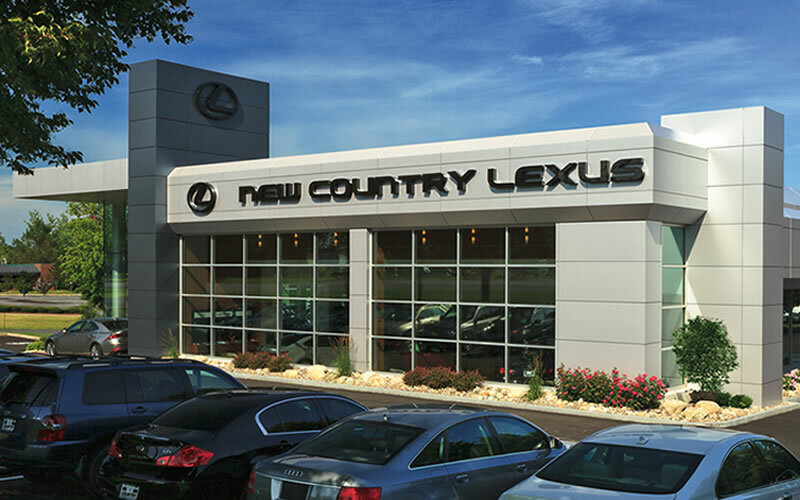 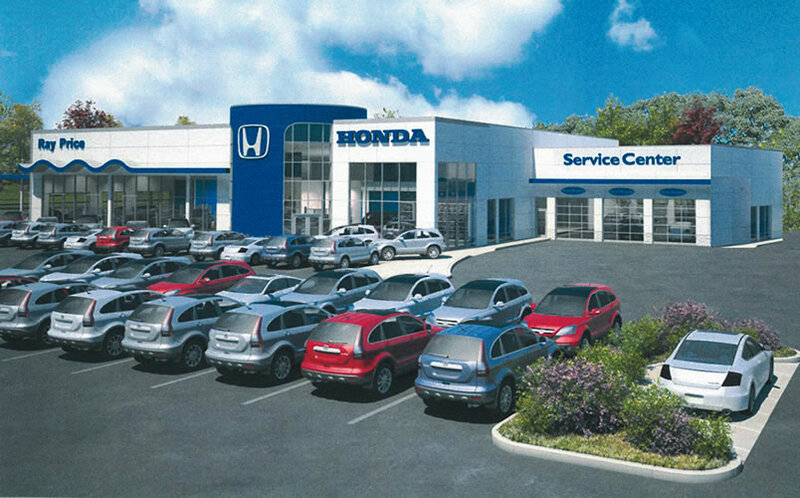 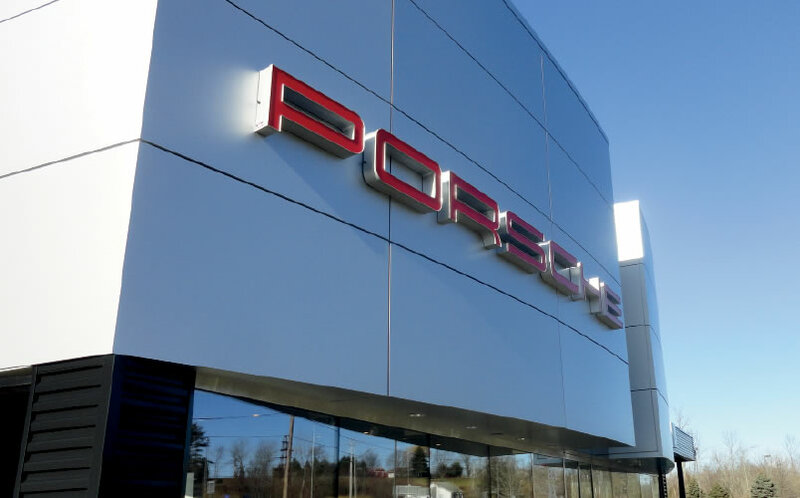 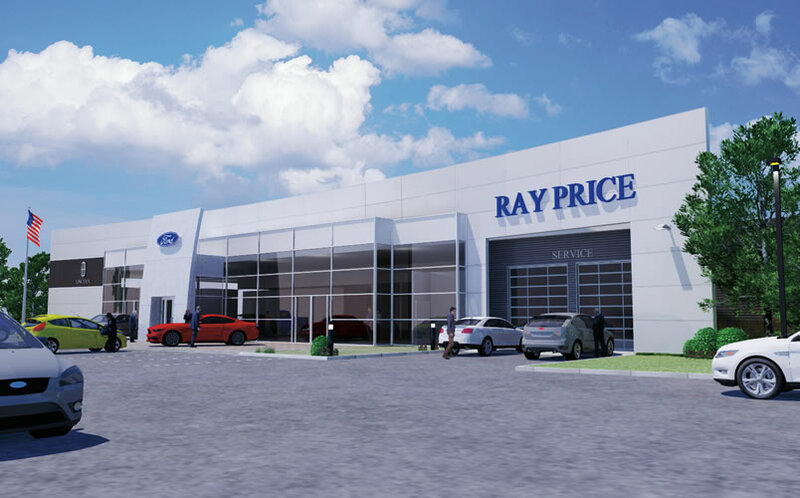 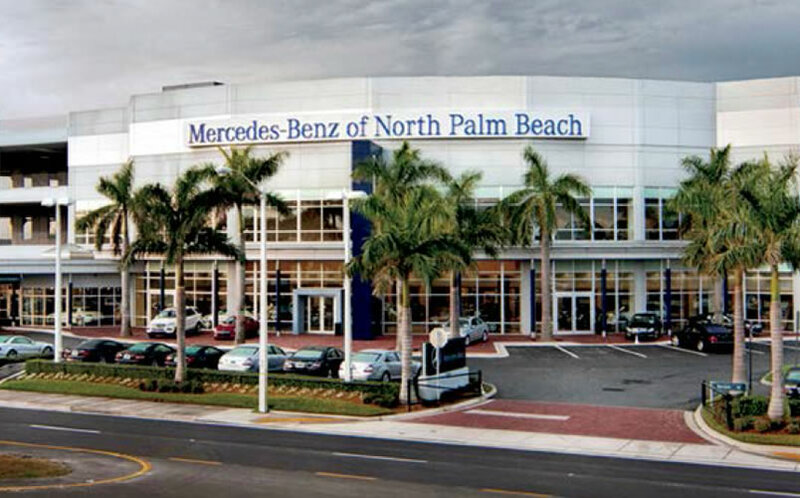 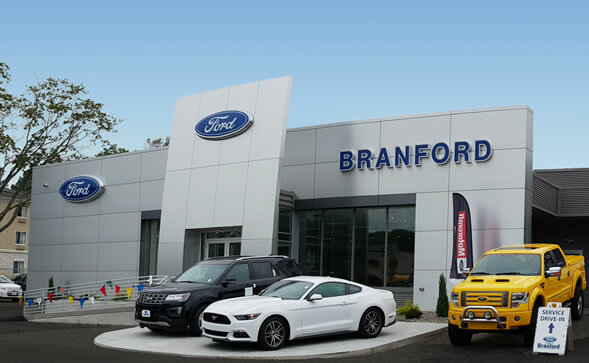 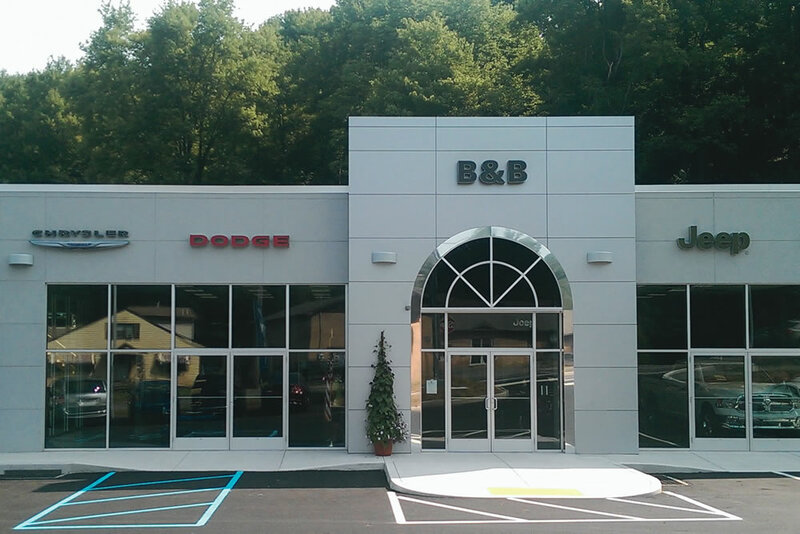 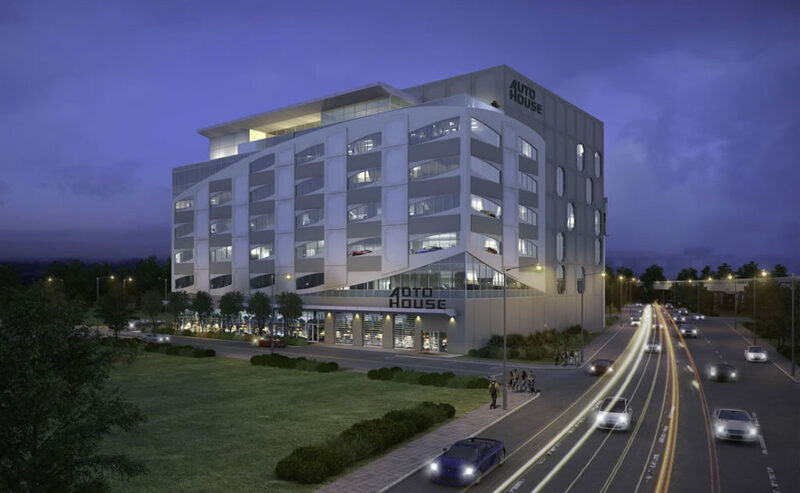 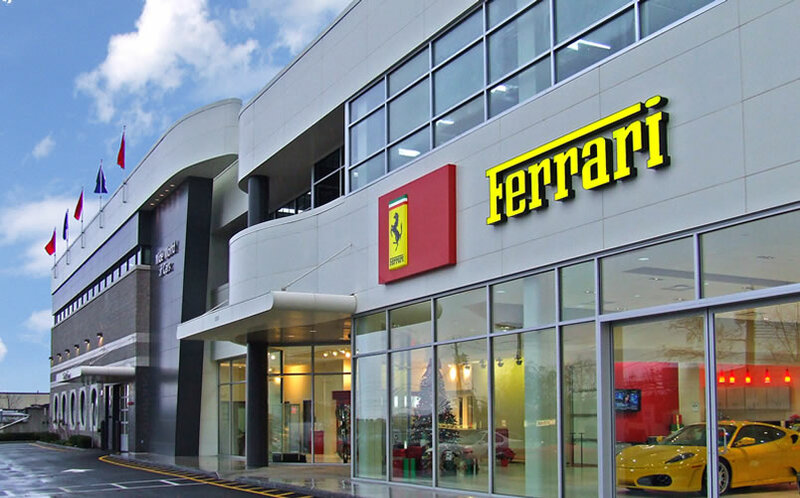 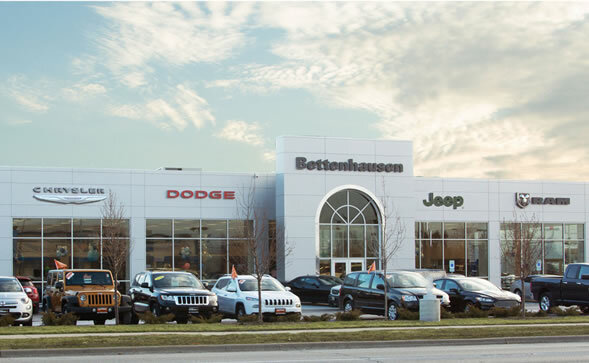 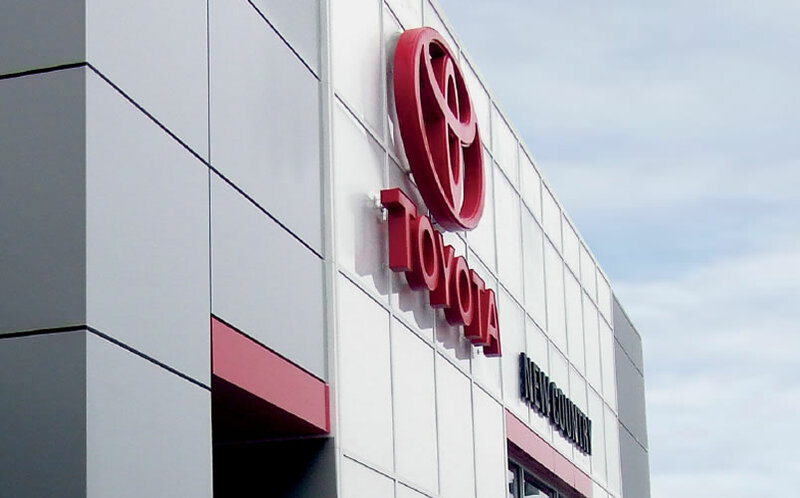 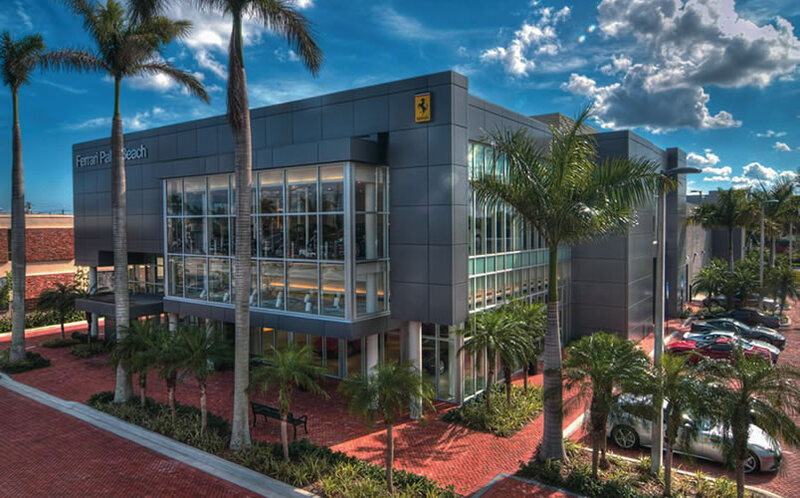 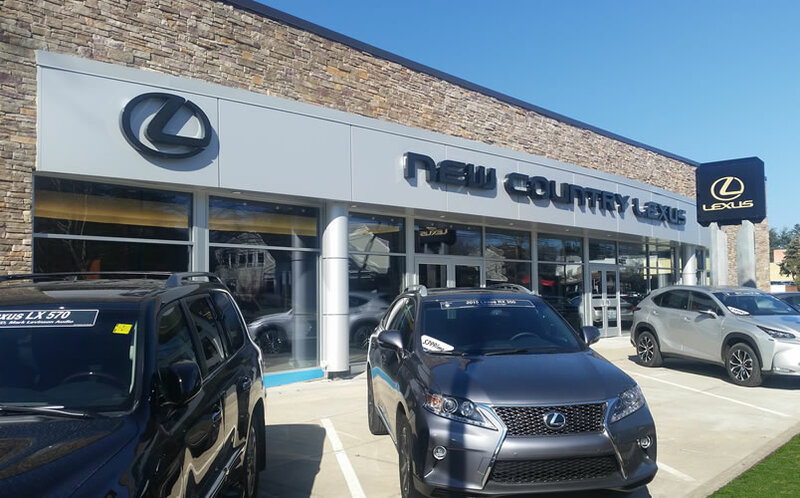 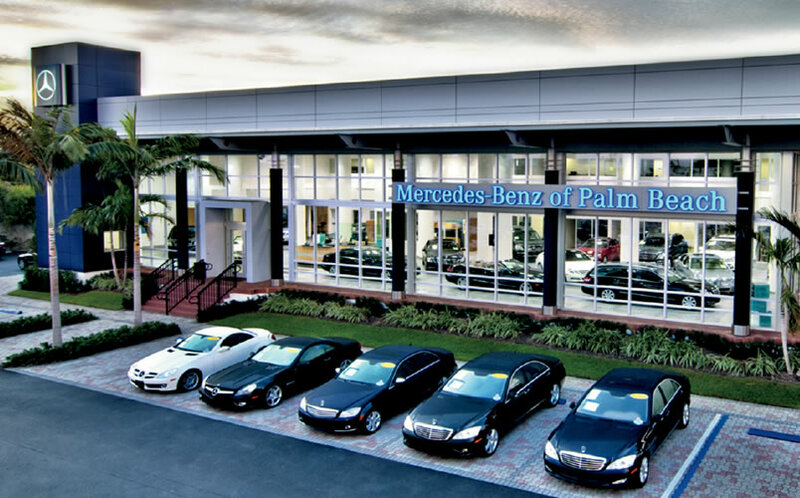 We have the knowledge and understanding of the importance of a well-organized car dealership that creates attractive, durable buildings, efﬁcient service operations and an inviting retail environment for customers. 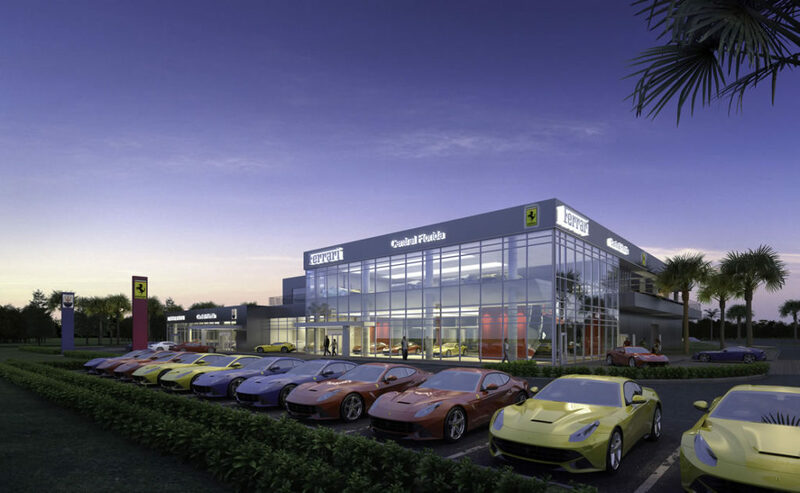 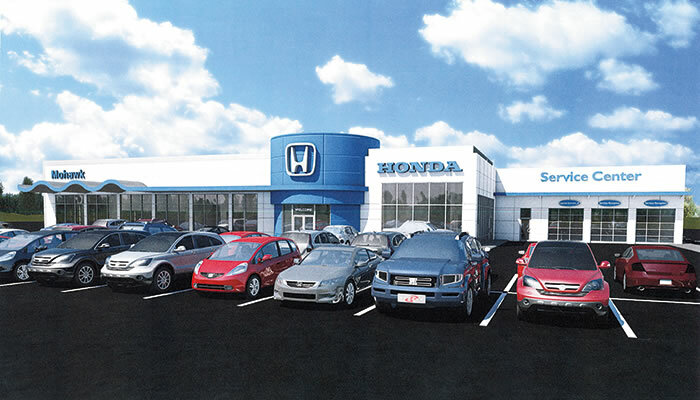 Whether renovating or expanding your existing dealership facility or designing a new car dealership, as automotive dealership facility design specialists, Synthesis Architects can help you create an enhanced atmosphere for a premium buying experience for your customers.